Hi, I'm Rain, and this is both my first game jam, and my first game! I'm very excited to make something complete, and have chosen a simple idea to increase the chance of finishing. This is a very simple game. 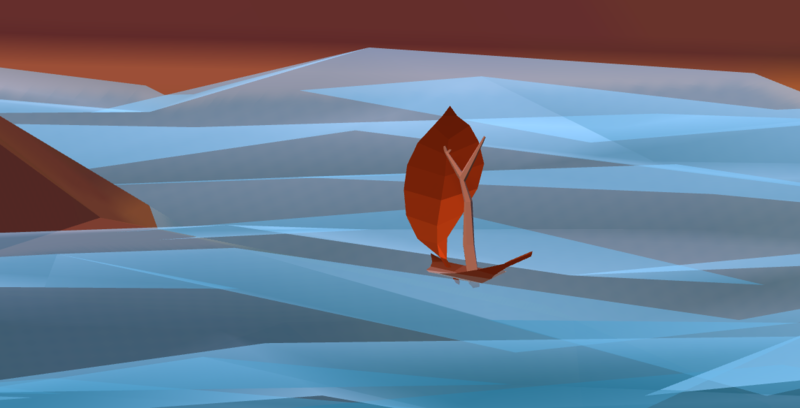 The concept is that you float little boats made of sticks and leaves down a stream/river. Inspired by the theme of memories, on each boat you can put a message - a memory you'd like to see float away, something you want to let go of, or a good experience. 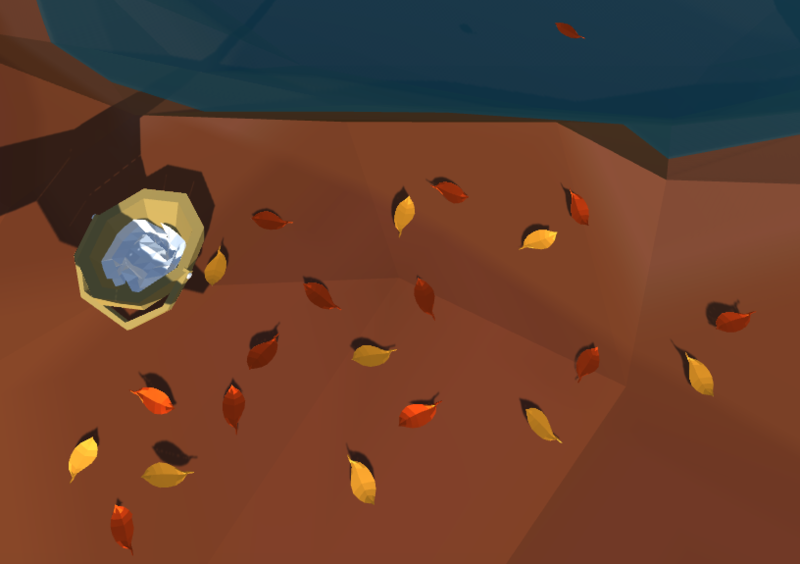 If I have time, I'd like to make it so you assemble the boats out of leaves and twigs on the ground. If I have time, I'd be glad to hear suggestions for other things to add! So far, I've made the environment for the game. 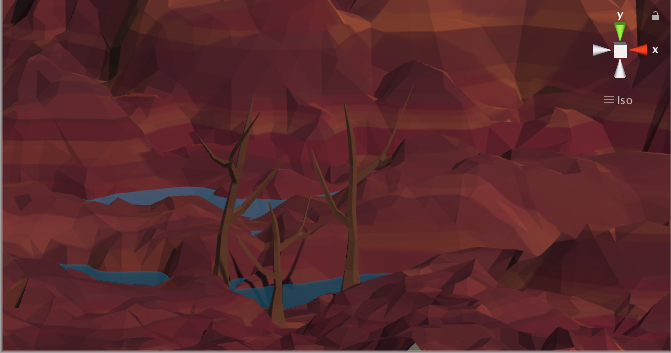 I made a terrain that's honestly way bigger than necessary, made the river, found a script that makes it look like it flows, and have modeled 1 tree. 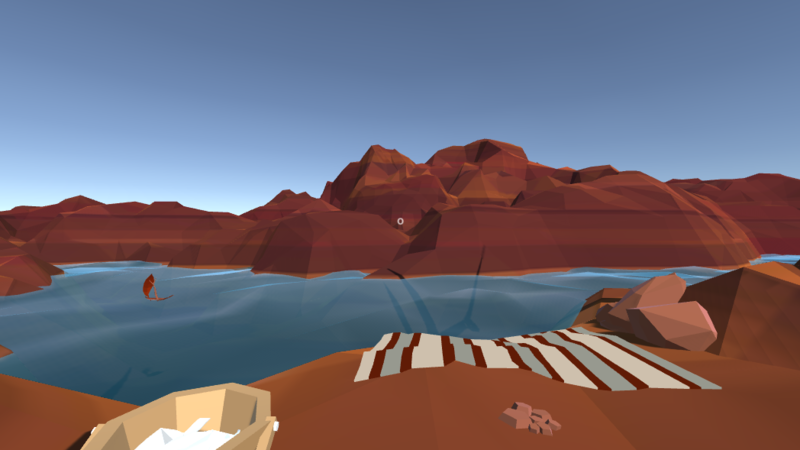 I also figured out a very simple way to move the leaf boats along the river. aaa this is a really lovely concept for a game!! if you get the chance it'd be awesome to see the leaf boats moving on the river!